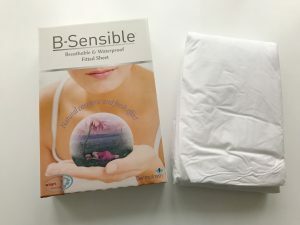 I was recently offered some new sheets to try from B-Sensible. They’re both a mattress protector and fitted sheet in one. 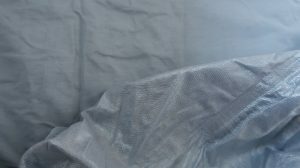 I’ve always used a mattress protector, and the thought of a sheet and protector in one seems like a match made in heaven! 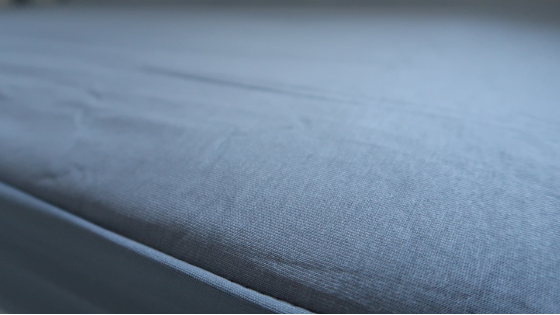 The sheets are made of 100% Tencel, meaning they are machine washable and able to go in the tumble drier. So you can turn them around pretty quickly! They have cosmetic grade ZnO built into the fibres, giving it a cosmetic, regenerative, skin-protecting effect. As well as bring odour reducing and antibacterial. 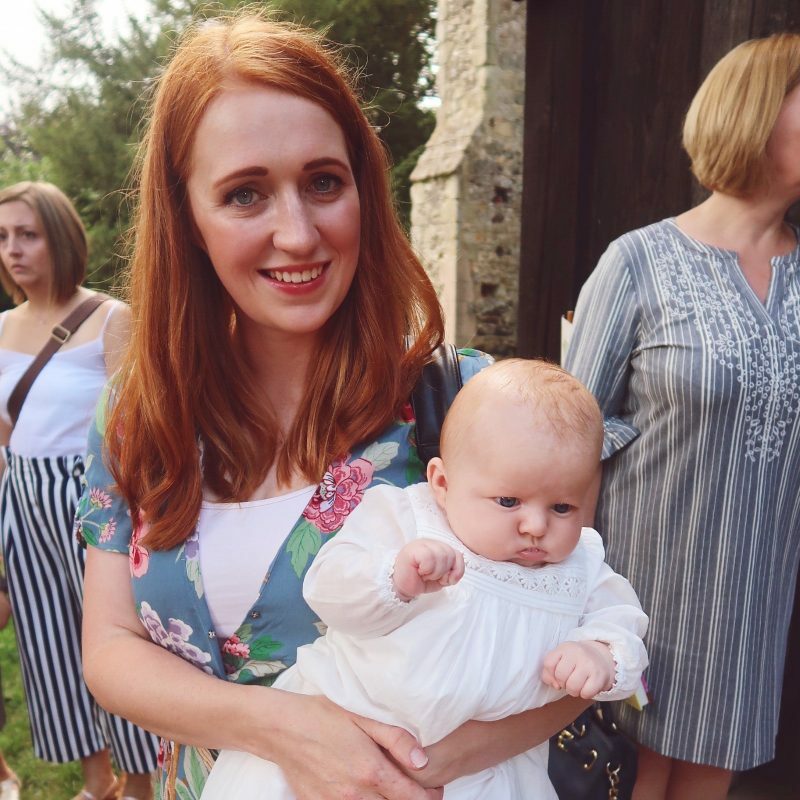 They are breathable and waterproof, which I think is perfect if you have a small one who insist they need drinks in your bed, or are potty training! Now I must say, when I got the sheet out of the box, I wasn’t sure whether it would be as quiet as it claims to be. The underside has a waterproof coating, which when not on the bed, is quite rustly. But when I put the sheets on the bed, it really wasn’t any more noisy than a normal sheet. The sheet was really soft and felt lovely against my skin and looks like a really high quality sheet. Since using the sheets we have tested their waterproof capabilities many, many times. Oliver’s managed to spill multiple drinks on it and I left Henry unattended sans nappy whilst running his bath…you can imagine what happened! Not once did a drip make its way through to the actual mattress! I was really impressed. They also wash really well, and any marks made by the small people in my life have come out in the wash! The cot bed sheet is going to perfect once we start night training Oliver as well, as I’m sure we will be needing a couple of mattress protectors on the go! The sheets really are so comfortable, soft on the skin and rustle free. They are £50 for a double sheet and £24-26 for a cot bed and they come in a huge variety of colours. They are on the pricier side for a fitted sheet. However you are combining a fitted sheet and a mattress protector in one, so well worth the extra cost! I was kindly sent the sheets in return for an honest review. All words and opinions are my own.